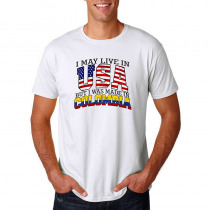 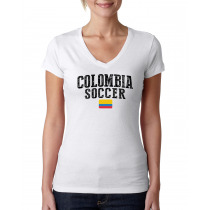 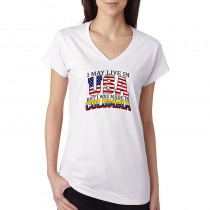 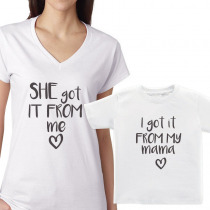 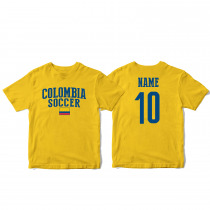 T-shirts V-Neck Women's Tee Country Pride I May Live in USA But I Was Made In Colombia. 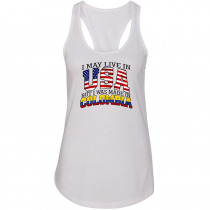 Women Woman Tank Top T-shirt I May Live in USA But I Was Made in Colombia. 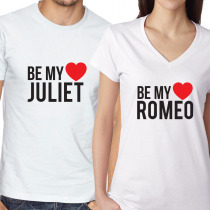 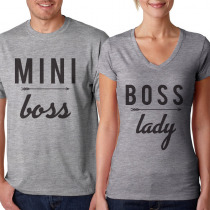 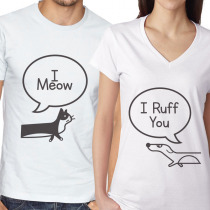 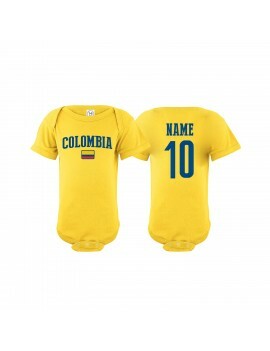 Available colors: white and other colors as you request. 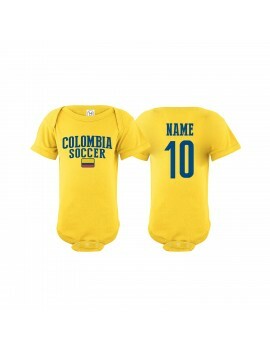 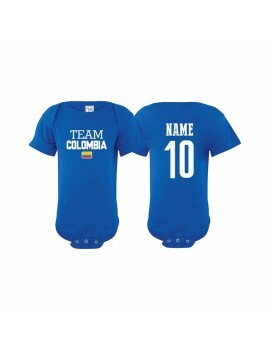 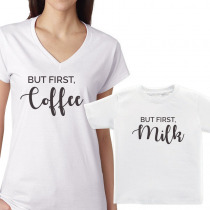 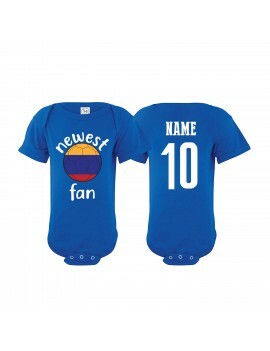 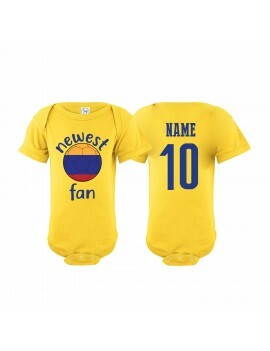 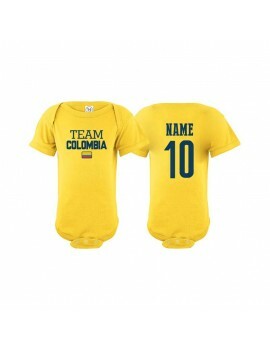 Colombia Newest Fan Baby Bodysuit *Available colors: white and other colors as you request. 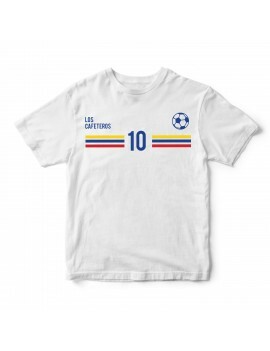 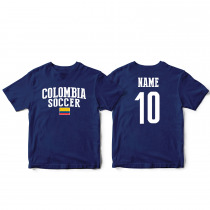 *ADD Your Name / Number on back option available.